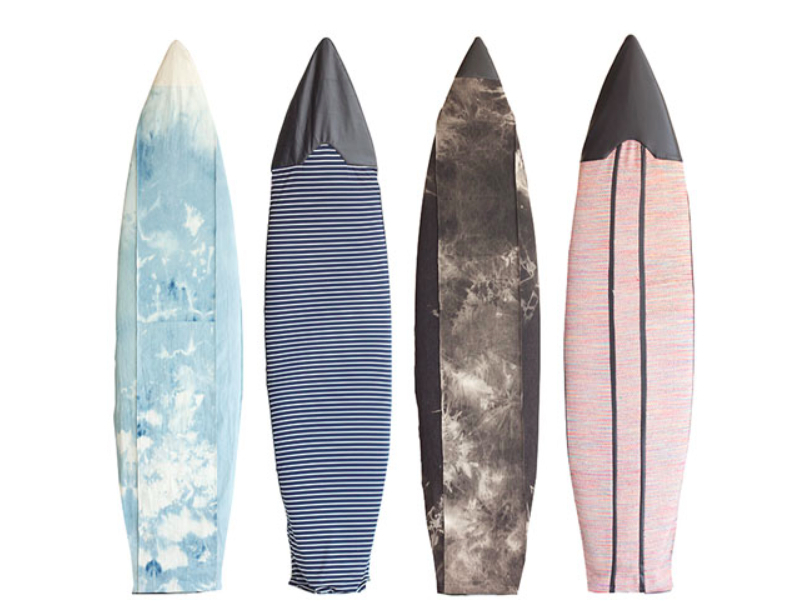 Speaking of beach vibes, our favorite L.A.-based surfer-designer Heidi Merrick has created these raddddd (sorry, there's no other word for it) surfboard socks. As part of a larger high end beach collection with blankets, towels, and a tote, Merrick has done it again and in her singular style. All I need is one of these board bags and an empty passenger seat in a vintage convertible—and then I will be living in my own Instagram dream. These are amazing! Love all the prints and patterns. Now... if only I could surf!